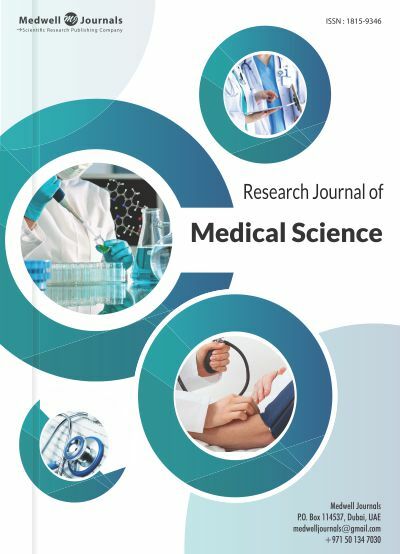 Research Journal of Medical Sciences (RJMS) is a scientific journal which publishes research works in all areas of medical sciences to enhance understanding of medicine in general. Established in 2007, RJMS has been publishing articles of researchers from all over the world. The Editorial Board reviews articles by taking into account the standards and novelty of the research, while strictly following ethical guidelines. It is available in online and hard copy format, and is updated bi monthly.